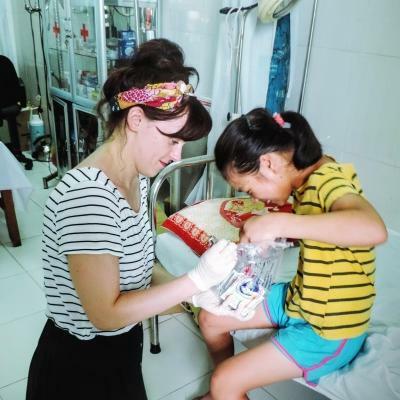 Volunteer in Vietnam to serve communities in need. 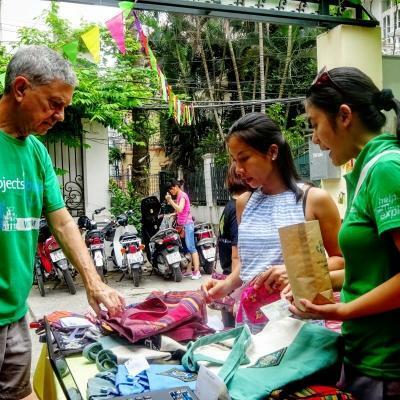 You can join our program that benefits local communities in Vietnam while immersing in the local culture. 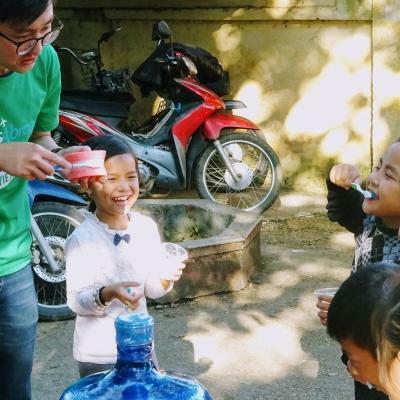 There are different volunteer opportunities in Vietnam to choose from. You can support early childhood development at a daycare center, or teach English at disadvantaged schools. Or, gain medical experience to improve your resume through an internship at a local hospital. Most of our projects are based in Hanoi, Vietnam’s capital. Hanoi is a large city with busy streets. You’ll absorb the city buzz while you navigate your way between thousands of pedestrians and motorcycles. There will plenty of free time to explore the city. Taste all Vietnam’s delicious street food and shop at markets in the beautiful old part of the city. 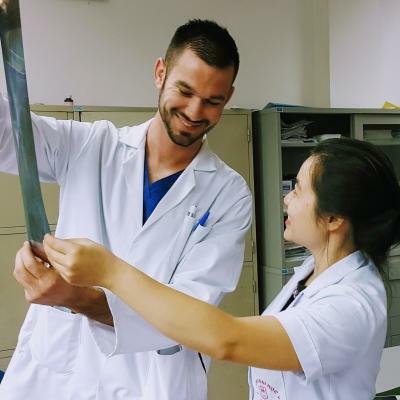 Our full-time staff in Vietnam are there to support you 24/7. They’ll answer any questions you have and can guide you throughout your trip. Vietnam has an interesting history that you can learn more about during your stay. The people are friendly and welcoming and the country is extremely beautiful. Make the most of your time in this Southeast Asian country—see and do as much as possible. Your volunteer work in Vietnam will be based in or around Hanoi, the capital and second largest city. Hanoi is located in the north of the country, and is characterized by its busy streets and tall skyscrapers. 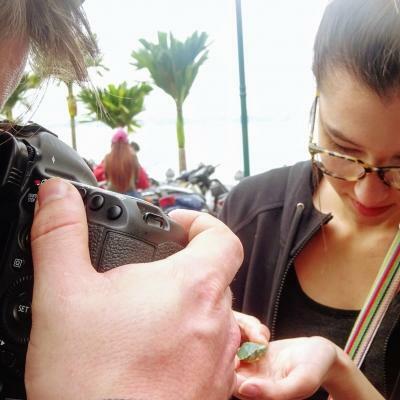 The people of Vietnam are warm and welcoming, and you can get to know them while exploring markets and eating delicious street foods like spring rolls. Vietnam draws hundreds and thousands of tourists to its shores. The breathtaking beauty of Ha Long Bay is the nearest coastal attraction, and you can easily visit it over a weekend. We also recommend taking a break in the peaceful countryside and watch the sun set over endless rice paddies.